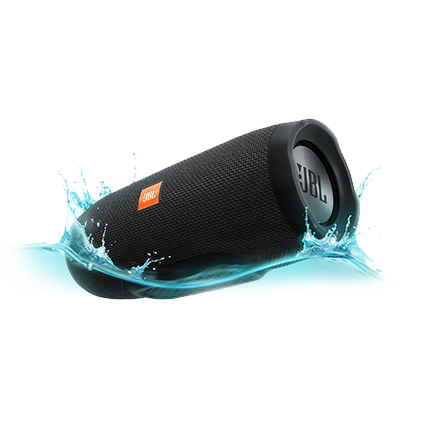 Developed for training in any conditions, the JBL® Inspire™ 300 endures through rain, water, and sweat. 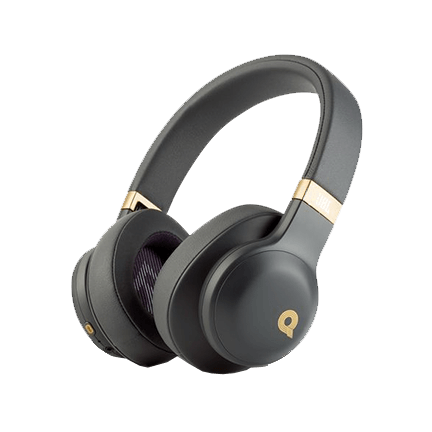 QuikClik Tangle-Free Magnets make your sport headphones ready to wear and ready to store anytime. 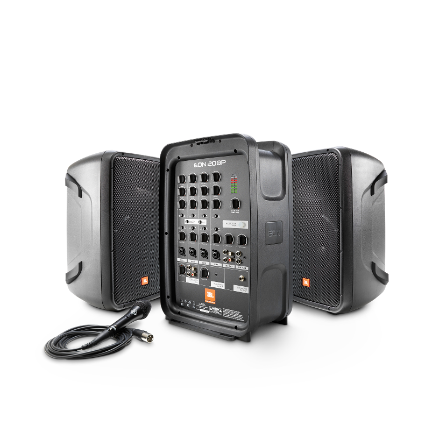 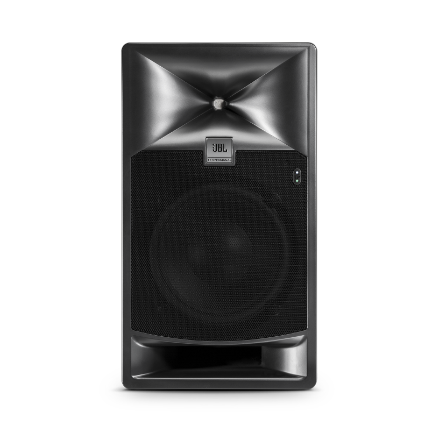 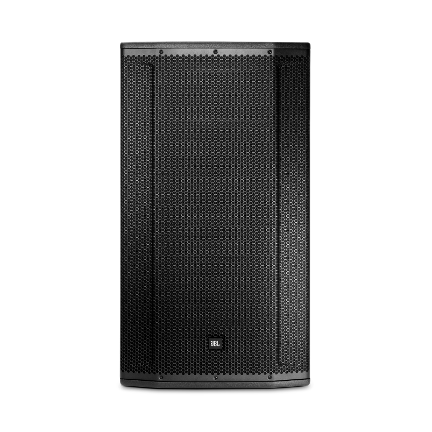 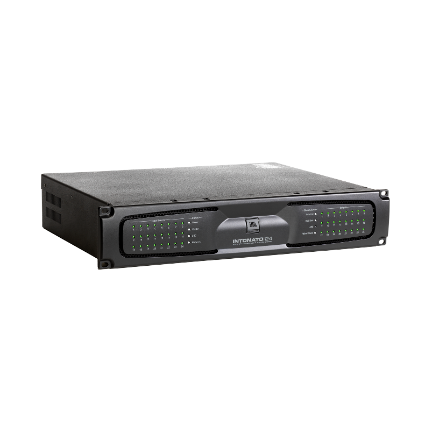 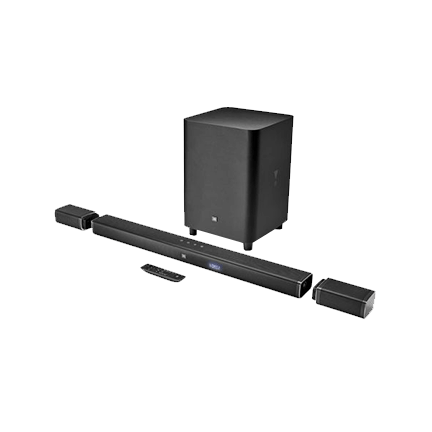 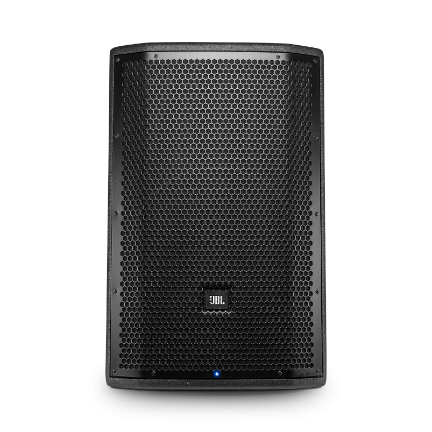 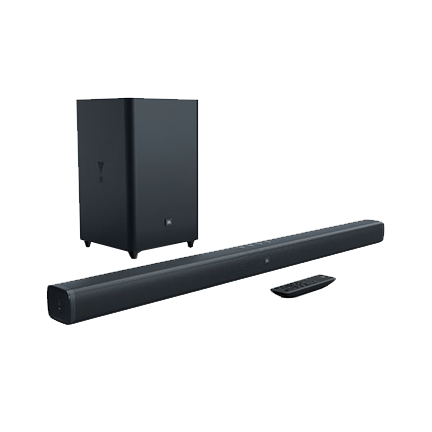 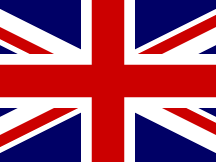 For over 70 years, JBL has engineered precise, naturally articulated sound found in high-end cinemas, arenas and recording studios around the world. 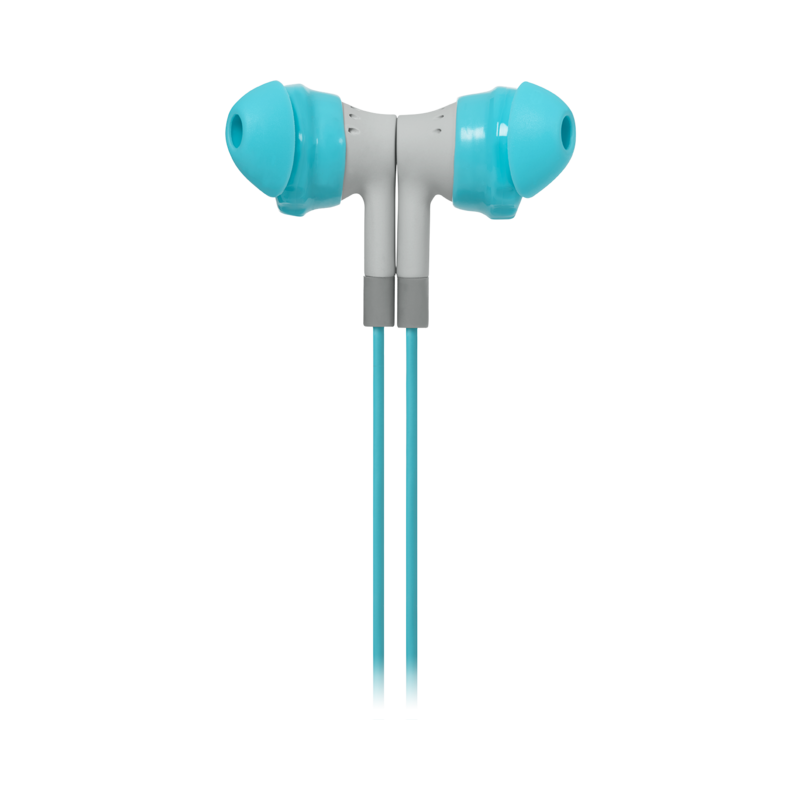 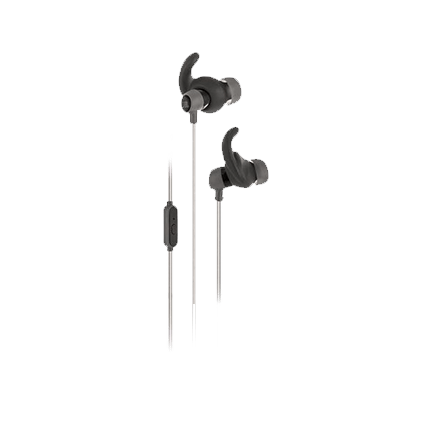 Rock your workout with sweat-proof in-the-ear sport headphones designed to fit women’s ears. 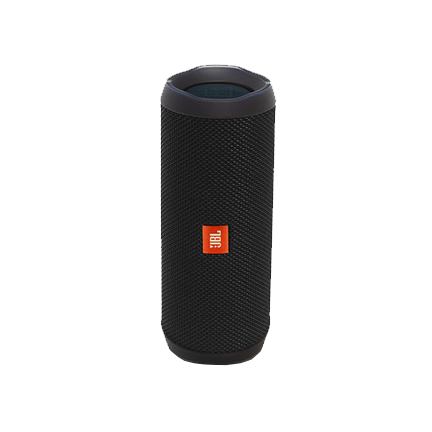 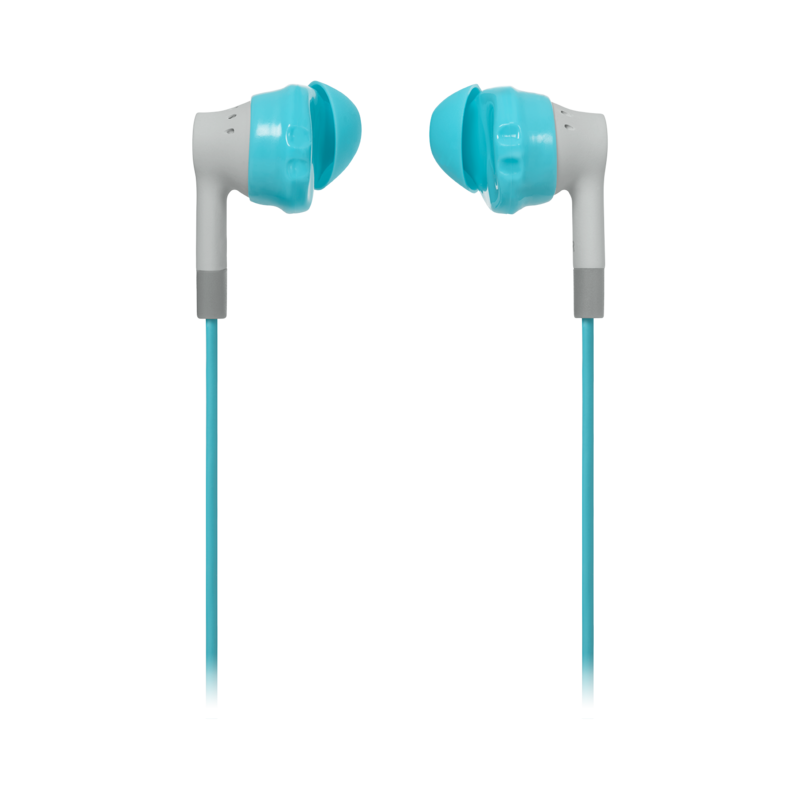 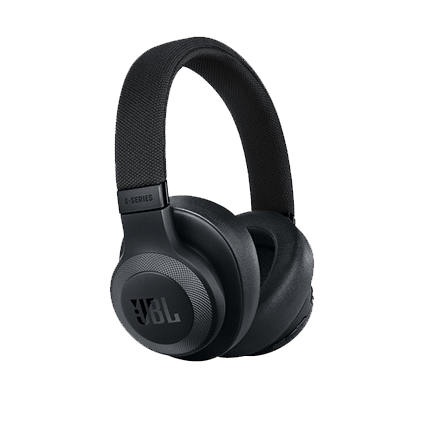 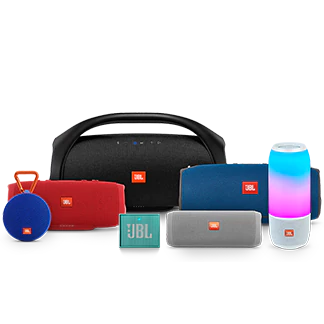 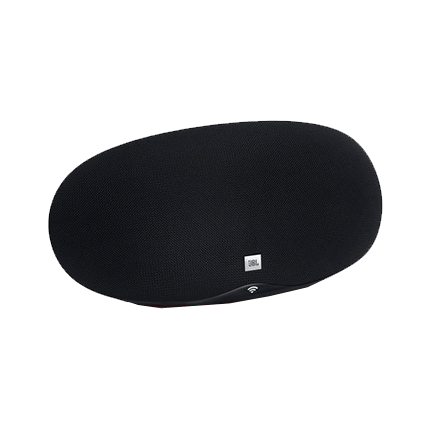 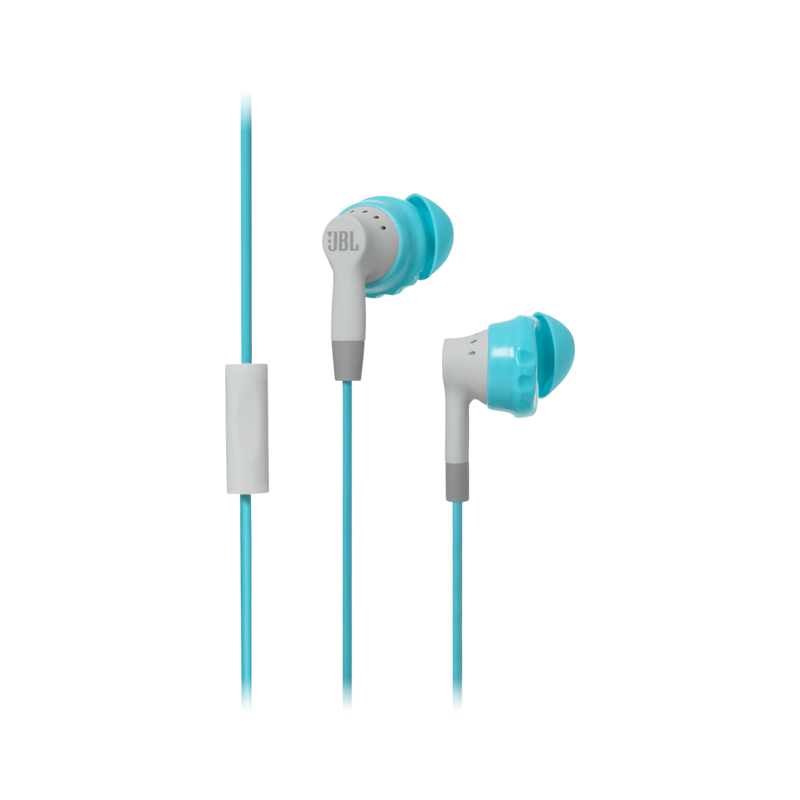 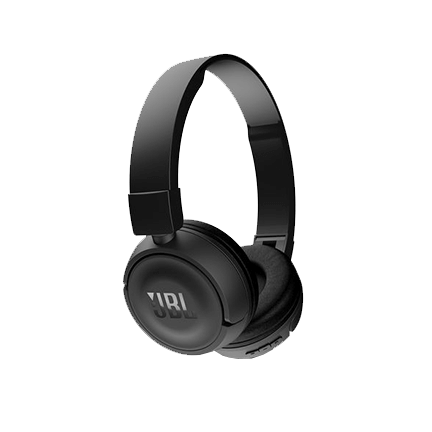 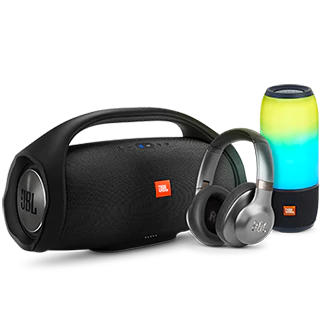 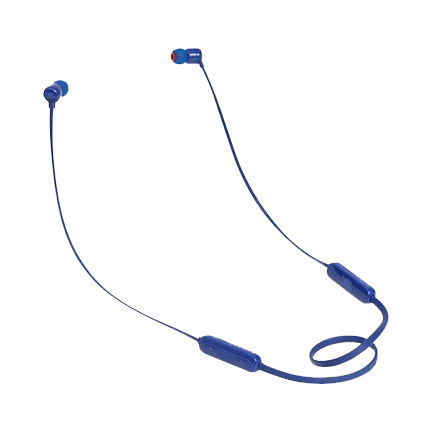 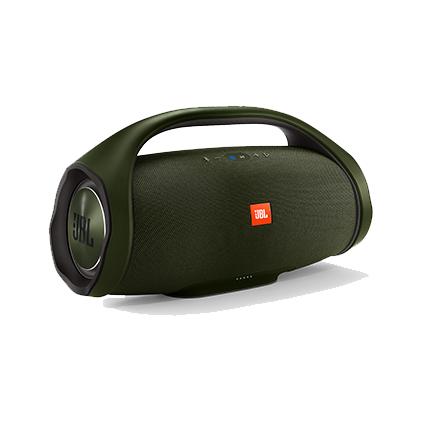 Twistlock® Technology and Flexsoft® Comfort Fit guarantee JBL® Inspire™ 300 For Women won’t hurt or fall out, while allowing ambient sound to help you hear what’s happening around you. 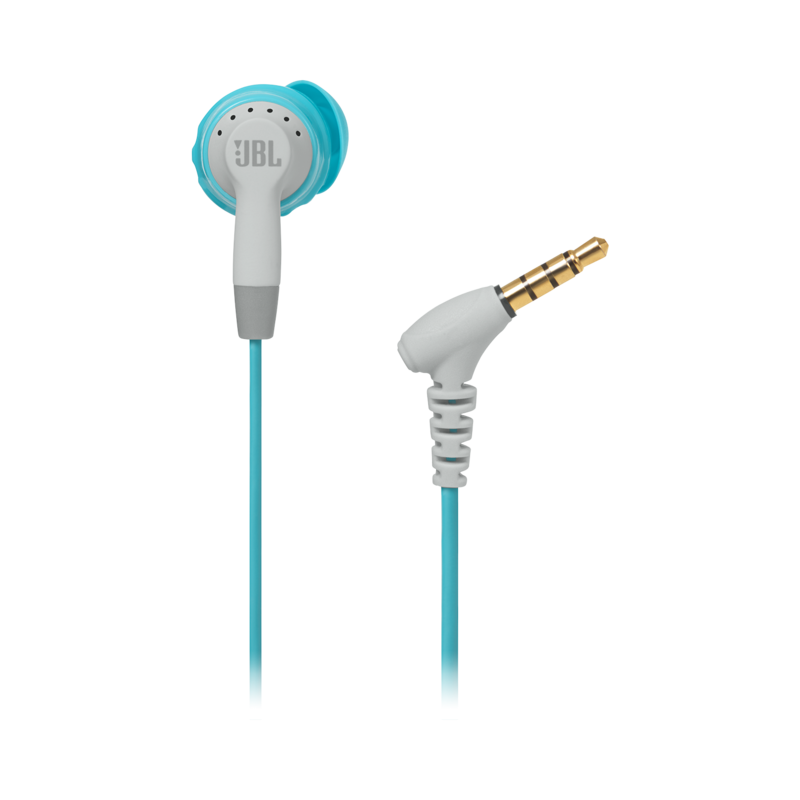 Exclusive QuikClik™ Tangle-Free Magnets simplify wearing and storing them, and the cord features a microphone with one-touch music and call control compatible with most smartphones. 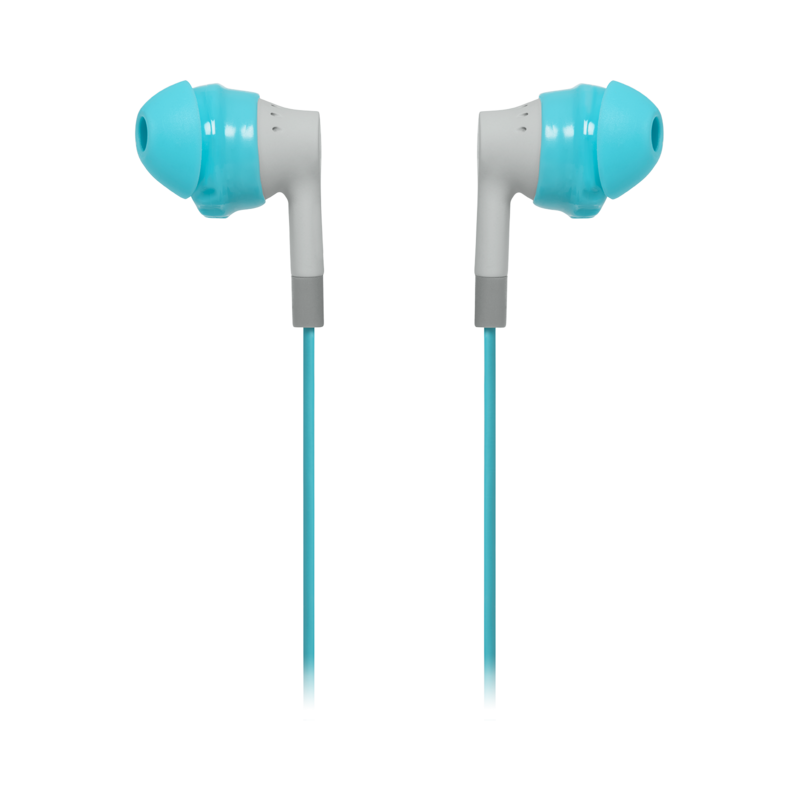 Specially sized for smaller ears and available in fierce colors, Inspire 300 For Women will stay with you for every mile, every rep and every ounce of sweat. 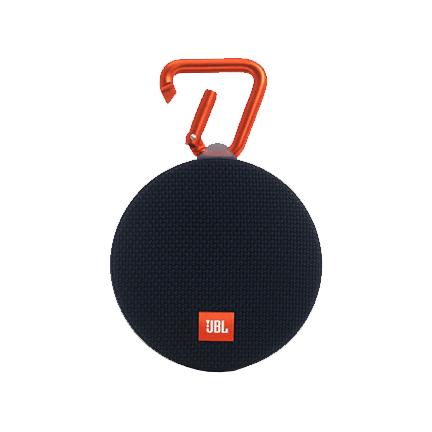 Hello, small and mighty. 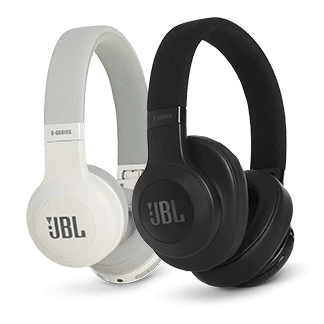 2 x Sizes of Enhancers"